Three months ago I mentioned that I am starting to take Imedeen Classic; a skincare tablets is an internal skincare that work below the surface of the skin, from within, to help create smooth, supple and beautiful skin. I read that Imedeen Classic is the original skin perfecting formula featuring the exclusive Biomarine Complex working to nourish and improve skin from within. Taking just two tablets a day enhances skin quality and optimizes moisture levels in just 12 weeks. It would work in the deeper layers where topical creams and lotions cannot reach, to improve the skin’s overall quality, structure and appearance. And I have took this for 3 months before writing down my thoughts here. As it comes in tablet form, this is very convenient to consume. 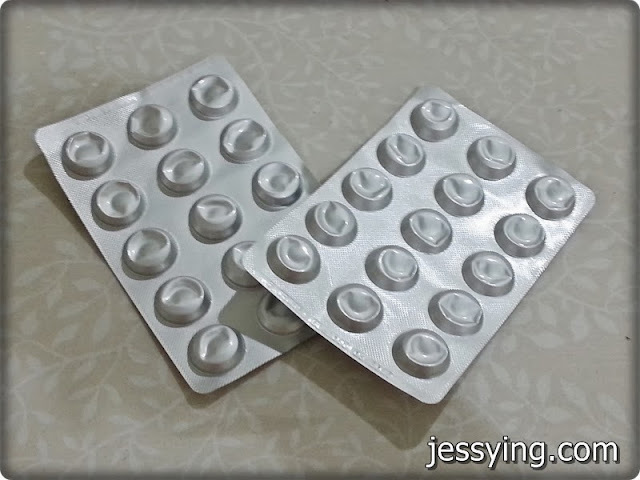 Everyday I just need to take two tablets after meal! I usually chuck this into my handbag because I often dine outside and when I arrived home it is pretty late. When I first took this Imedeen Classic Beauty Tablet, I see not much of difference on my skin because I have been practising a very good skincare regime such as double cleansing, toning, before I apply my serum, moisturiser and sunblock (which is a must!). 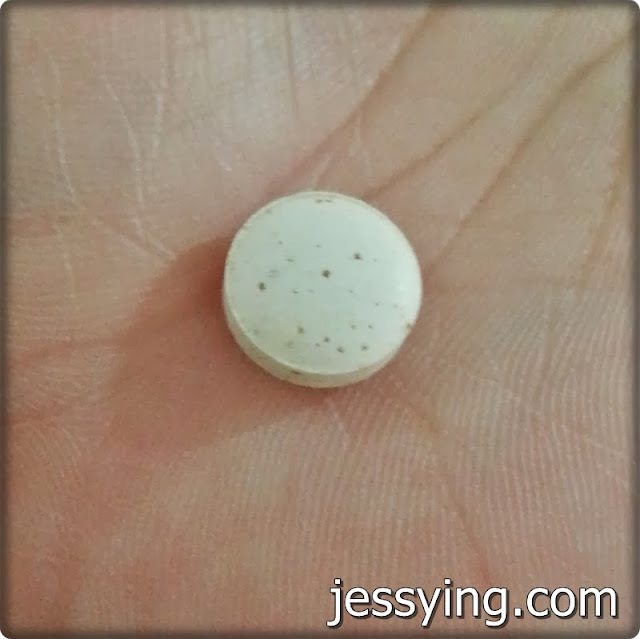 And after 2 months I consuming the beauty pill and combining with the skincare range which I was trying at that point of time, I was told that my collagen fibres has increased when I had an ultrasound skin scan. 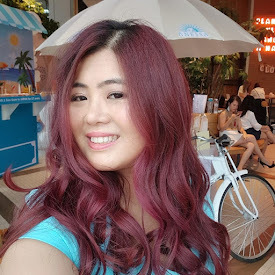 Honestly at that time I do not know whether if it was the skincare or the Imedeen Classic table is working on me but I was really happy that it works. I do feel the skin absorption is better and looked glowy. Although this Imedeen Classic is a skincare in tablet form, I personally still think that it is important to make sure we have good skincare regime i,e properly clean our face and to put on sunblock to protect our skin from the harmful UV rays. Imedeen Classic is available in most pharmacies in Malaysia for RM188/box which consists of 60 tablets. 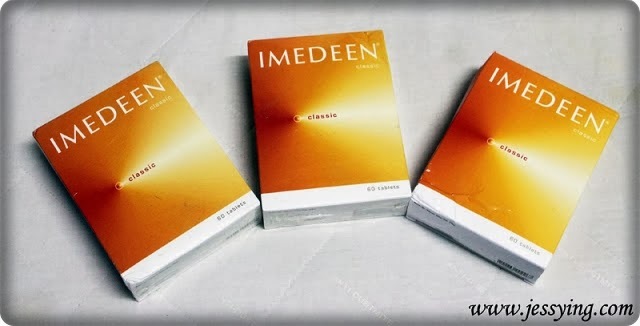 Besides Imedeen Classic, there is also Imedeen Plus for aged 35 to 50.